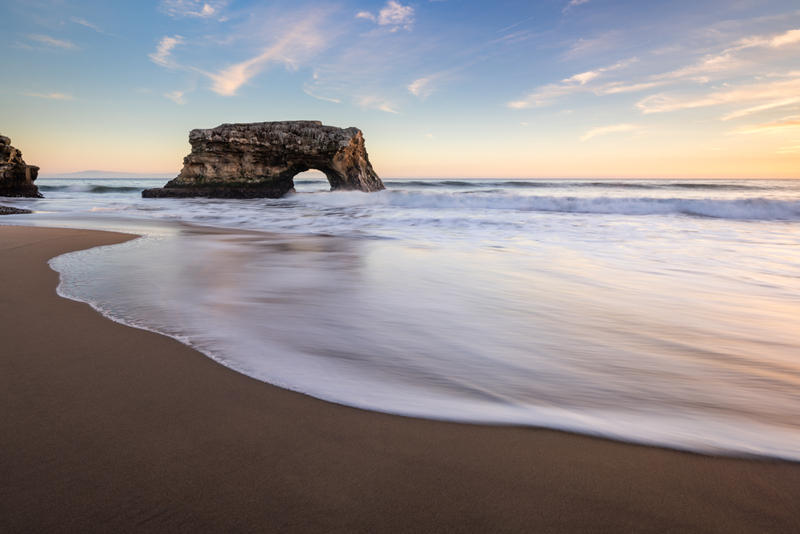 While in Santa Cruz for a family vacation, I knew I had to visit Natural Bridges for a sunset photo. I guess the rest of the town thought they would do the same because it was very crowded. Nothing real special in terms of sunset color, but still nice to be out shooting with my wife.